Nashik’s talent is not limited to the city. Youngsters have taken their talent to greater heights to newer places. Yes, we are talking about that achievement by a zealous 24 years old lad Vikram Bangera who gained the 1st runner ups position in Naga chilly(one of the most spicy chilies in he world) eating competition. This competition took place at the famous festival of festivals, “The Hornbill Festival” in Nagaland on 1st December, 2013. Vikram started his journey along with his group of friends. They were all in all 6 boys who planned a trip to virgin nature yet unexplored, North east India conquering most of the best places of seven sisters. 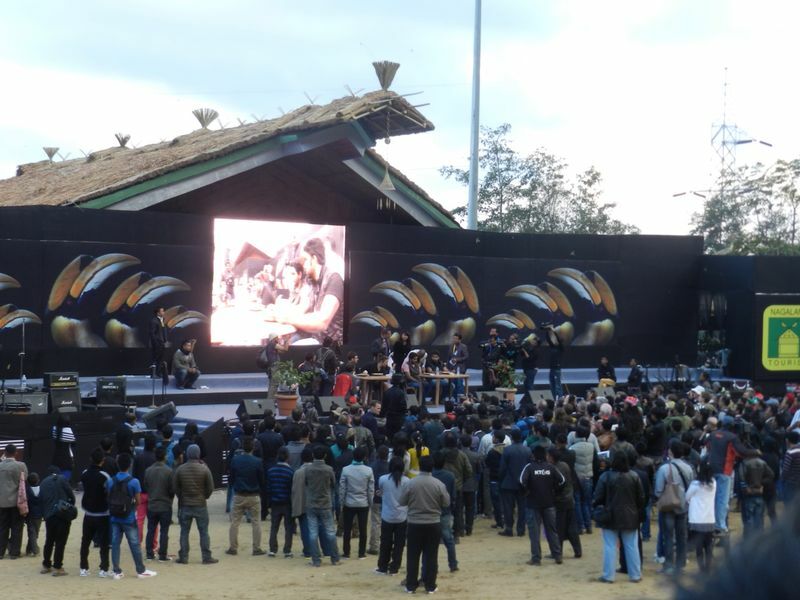 They started their journey from Mumbai- Guwahati-Shillong-Kaziranga National Park-Tawang-Nameri National Park and the last destination was Kohima, Nagaland and the main reason to visit this destination was the biggest ‘Hornbill festival’. 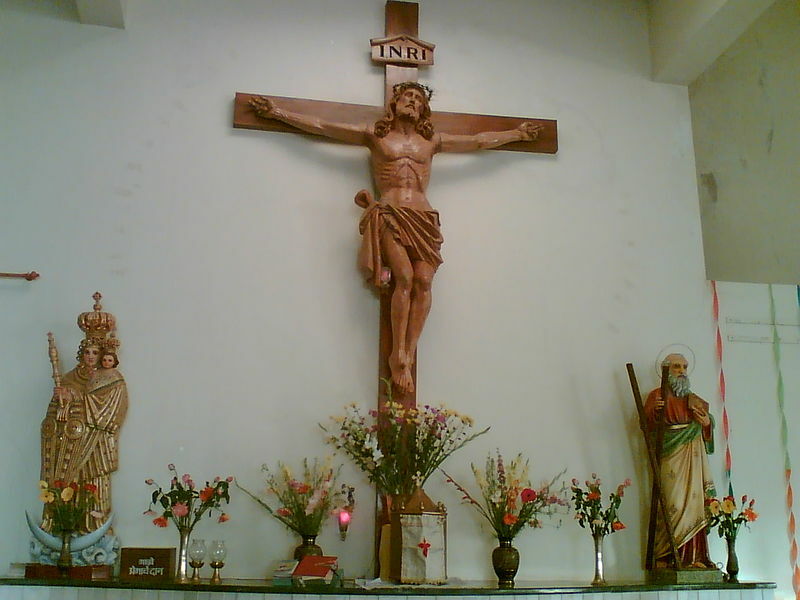 People from all parts of the world visit this festival with great enthusiasm. 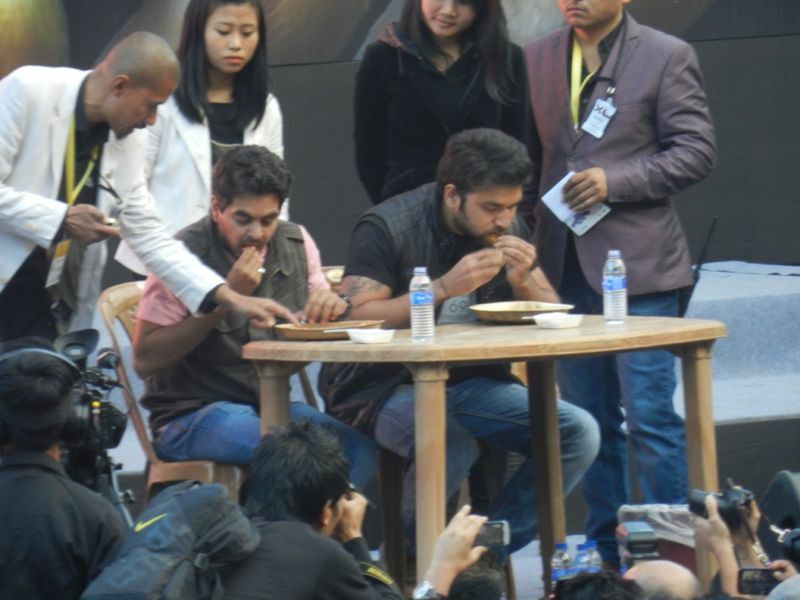 On 1st December, 2013 Vikram and his friend Parag Lakhani participated in the Naga hottest chilly eating competition. The chilly is named as ‘Bhut Jolokia’ and is considered as one of the world’s spiciest chilly. Vikram and Parag heard this name first time but out of all energy and passion decided to take part without even guessing the post effects of that hot and spicy chilly. The competition was on individual basis. It was only these 2 boys who participated from India. Parag started well but later he couldn’t complete the competition, as it’s not an easy task to do. 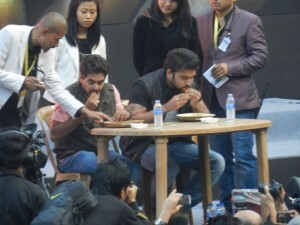 Vikram managed to eat 10 Bhut Jolokia chillies in just 20 seconds. A marvellous job, but later he had that ‘Happy realisation’ feeling of eating such spicy chilly. There was numbness, no sense felt and only heating sensation in his stomach. He couldn’t speak till an hour after that. He was provided lots and lots of water, milk powder and also local anesthesia by the organizers. 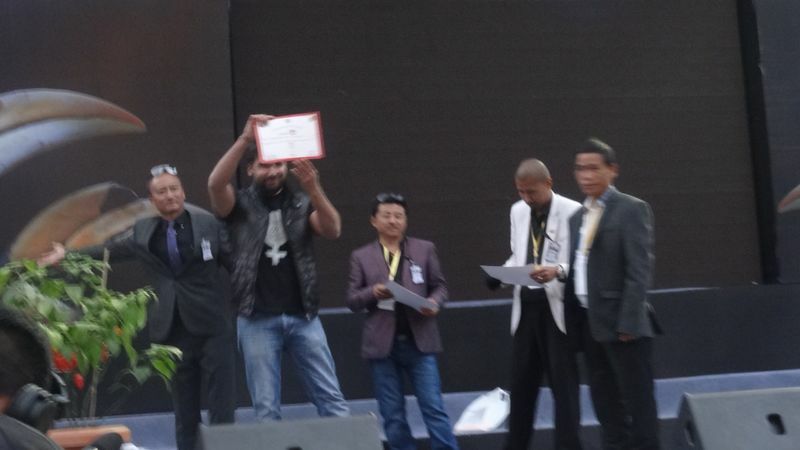 He bagged the 1st runner up in national as well as international level and lost his winning rank by just 5 seconds in the Hornbill Festival. He was honored by a certificate of achievement. Page 3 Nashik wishes both of them a hearty congrats and feels very conceited. We are sure even Nashikites will be proud after watching this video. Cheers to both the young boys! !